Bright colours, bold prints, creative printing techniques and subtle design make every Postable Papergood postcard a little piece of art. All Postable Papergoods are made from high quality paper which consists of 100% recycled, hand-pressed materials. Creative Lab Amsterdam maakt prachtige kaarten. 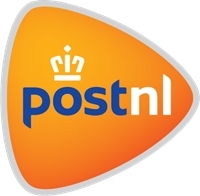 Deze verkopen we in de webshop.